Luke Sweeney’s band has a full cast of notable players, together they whip up a vast spectrum of songs into a magnetic force. With appearances at SXSW, CMJ, Noise Pop and various other festivals, Luke Sweeney has drawn in an audience who hear something familiar yet mysteriously new. Interviews are shot in Studio 18 … except this one! We shot in studio 16, because the Flaming Groovies were in Studio 18. Music City Rehearsal offers the best deal on fully equipped rehearsal studios. The studios can accommodate most band sizes and configurations, and they are fully stocked with quality gear from reputable manufacturers all around. 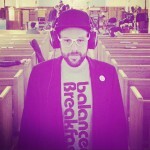 Art Director at Music City SF, he is a Music promoter, photographer, radio host & DJ, who founded SF Intercom and co-founded Balanced Breakfast. Listen to music from bands playing shows in the Bay Area in the next two weeks. Browse our blog to find a series of interviews and videos from local bands. 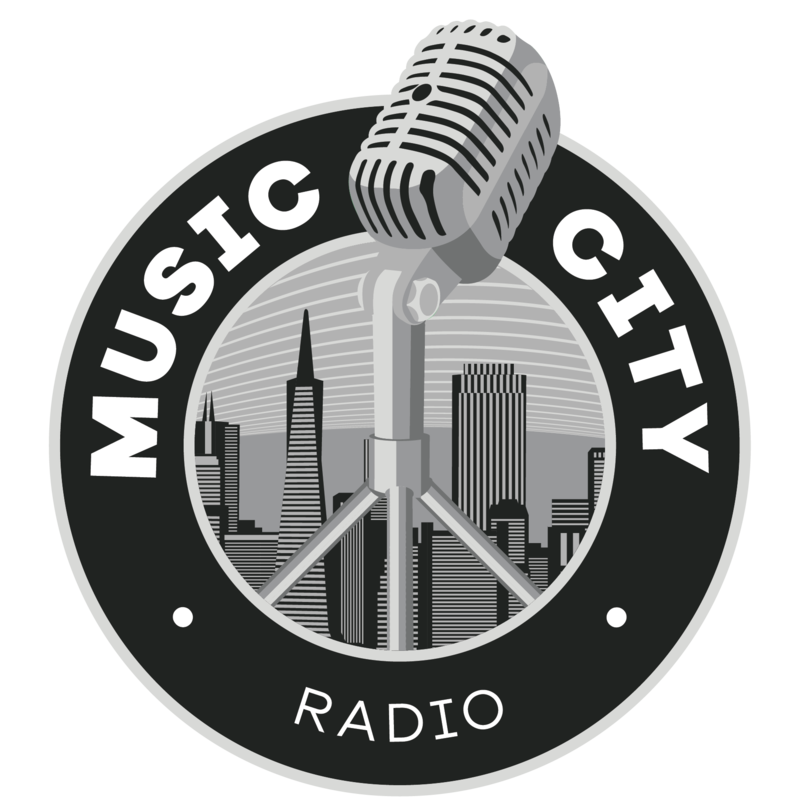 You can hear our stream via the Music City Radio website or by downloading our app.